Forecasting is a very important and difficult task for various economic activities. Despite the great evolution of time series modeling, forecasters are still in the hunt for better strategies to improve mathematical models and come up with more accurate predictions. 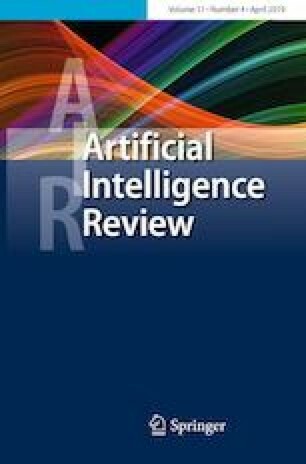 In this respect, several new models, mixing autoregressive processes to artificial neural networks (ANNs), have recently emerged. This is particularly the case for energy economics, where old forecasting tools are replaced by new hybrid strategies. Along the same lines, this paper aims to define a wavelet-based hybridization, involving nonlinear smooth functions, autoregressive fractionally integrated moving average (ARFIMA) model and feedforward ANNs, for electricity spot prices forecasting. The use of the wavelet decomposition in this model allows to characterize certain patterns of power time series, such as the nonlinear trend and multiple seasonal effects, and to exactly extrapolate them over the time scale. In fact, such patterns have already been pointed out as potential causes of the ANN’s inaccuracy. An ARFIMA–ANN model is then used to forecast the resulting irregular component. In the last stage, the smooth and irregular components are recombined to constitute the forecasted price. We will demonstrate the cost-effectiveness of the proposed method using hourly power prices from the Nord Pool Exchange. The testing time series consists of 52,614 observations and corresponds to the period ranging from 2012 to 2017. The results show that the new method is able to provide better interval forecasting than four benchmark models. We would like to thank the anonymous reviewers, for their insightful and constructive comments that have greatly contributed to improving the paper, and to the editorial staff for their generous support and assistance during the review process. We declare that we are not and shall not be in any situation which could give rise to a conflict of interest in what concerns the publication of this paper.